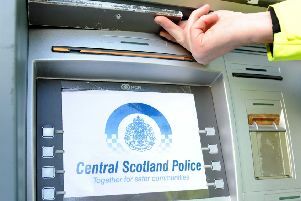 A 19-year-old was allegedly assaulted in Milngavie at the weekend. He was rushed to the Queen Elizabeth University Hospital by ambulance where he received treatment for his injuries. The police say they are unable to tell us his specific injuries because this is an ongoing case. Two 19-year-old men have been arrested and they are expected to appear in Dumbarton Sheriff Court today (Monday, November 21).